Located on the western side of Visayas is Panay, an island that is divided into four provinces, namely, Antique, Capiz, Aklan, and Iloilo, with which, all of them are in the Western Visayas region. 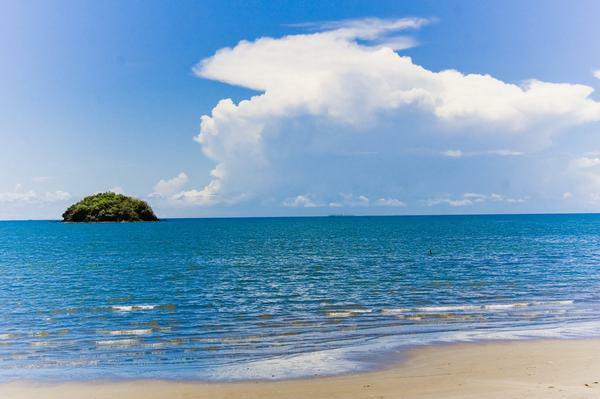 Because of the island’s beautiful location, it boasts of a gorgeous scene of the tropics. Thus, is swarmed by tourists all year-round. So, when in Panay, there are several things that you should not miss. 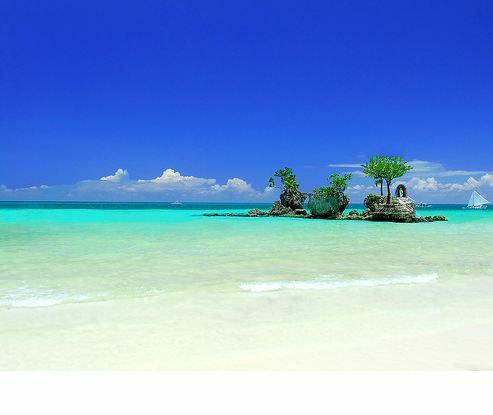 Who have not heard of the famous Boracay White Beach? Its glorious, sugary soft sand and crystal clear waters is surely more than enough to draw travellers from all over the world, and, in fact, it has been enticing people for so many years. This lively strip is as beautiful during the day as the night, hence, the endless sea of visitors for the entire year. Have you ever been to a garden that also offers luxury rooms for an overnight stay? If not, then Sampaguita Gardens is place to go when you happen to be in Panay and looking for a sanctuary over the weekend. Of course, you will find delight in the fact that it is a leisurely park and a kids’ playground at the same time. Approximately 3km away from downtown Roxas is Baybay Beach, a 7km-long beach that is lined with picnic shelters and eateries selling seafood dishes. Roxas, by the way, is known as the Seafood Capital of the Philippines, so those who fancy these delectable treats will surely find Baybay Beach a great place for both relaxation and gastronomic pleasures. The main museum of Panay, also called Museo Iloilo, offers a display of antiques and relics of the indigenous Ati people. They also showcase a collection of pineapple fiber weavings that the province is famous for. Completing the display are treasures from sunken ships and jewelry pieces found on Spanish burial grounds. Fancy exploring the place on mountain bikes? There’s no problem with that, as several resorts in Guimaras offer mountain bikes for rent for a reasonable price. For a more leisurely cycling tour, hire a trail guide to ensure that you will be taking the right paths. Several cycling tour companies are just around the corner if you need them. Scuba diving is another activity that is a must-try on the island of Panay. The fact that it is surrounded with crystal clear waters makes it a haven for diving enthusiasts from all over the world. Boracay and Guimaras are just some of the base areas where diving operators are abundant in number. Have you tried sailing around the island of Boracay via a catamaran? 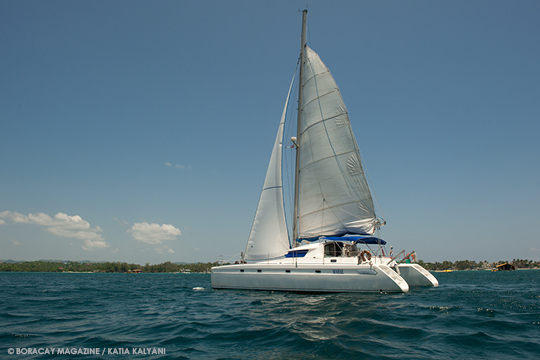 You are in for a surprise, as some companies rent out luxury catamarans for guests. They also organise sunset cruises for two hours, inclusive of beer, wine, and canapes. If you want more adventurous activities, then jetskiing, wakeboarding, and waterskiing are just some of the watersports that are perfect for you. Some stalls and resorts along White Beach and Bulabog Beach offer these activities for a not-so-cheap rate. But of course, the experience compares to none. Hungry for adventures and relaxation? Head out to Panay for your next holiday! What Are the Best Museums to Visit in Manila?